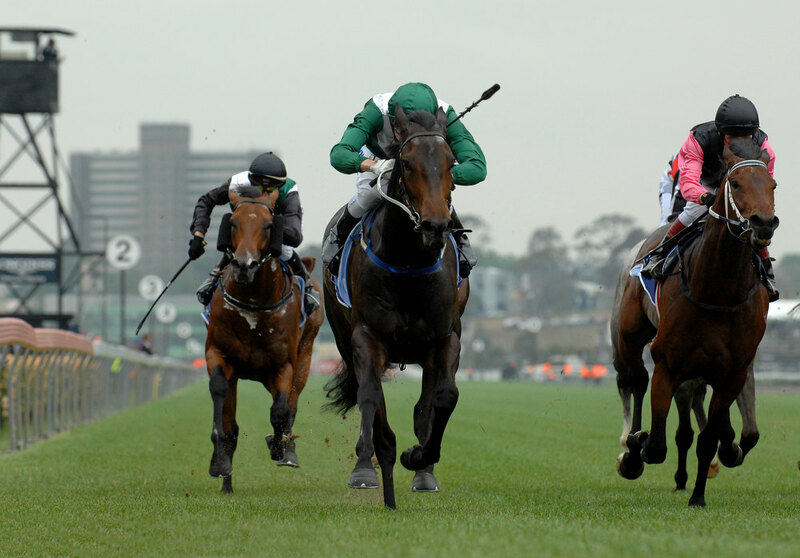 The goal for sports punters is to earn a profit whilst enjoying our favourite sport. The sad truth is that for the majority of gamblers this is an elusive dream1, however by carefully following a stratagem anyone can make this dream a reality. The first, Bet Selection, is obvious - we need to back winners at least some of the time. Let’s consider Horse Racing, anecdotally there are many professional punters who earn a comfortable living from picking horses, but the key word here is professional. Research and analysis of each horse in the 59 racecourses across the UK takes a sizeable amount of time and experience. If you want to be successful then it’s a full time job! For the majority of us this means we have to use the advice of experts to do some of the leg work for us. UK horse racing has no end of self-proclaimed “experts” on the internet charging up to £100 per month. When selecting a horse racing tipster the most important factor we need to consider is long term results. The internet is awash with tipsters who have had one good month but then go on to post a loss for the next six - but you will only see this one month on their home page! Never follow any tips without first checking the tipster’s full result history. Choose a tipster who publish all their horse racing tips history - where the results of the tips are published the next day along with a complete history of all their tips. Take a look at a Tipster Proofing site who grade the results for a number of tipsters. Consider which tipster gives you gave for money and fits with your own betting profile - can you actually place the 100s of tips each month some tipsters require? Following tipsters alone is not likely to earn us riches - the best tipsters are locked out for new members or charge such high rates that any profits are lost immediately. The solution is to develop our own system using tips from expert sources combined with our own research. This is the strategy successfully used in greyhound racing by followers of the site http://www.greyhoundpredictions.co.uk. As with most things; the more you put into your system the more you will get out. Once we have a betting strategy in place it is time to look at a staking plan. The simplest is Fixed or Level Stakes where we simply bet the same amount, for instance 2% of our initial betting bank, each time on our selected horse, however we would want to increase our wagers as our betting bank grows. This leads to Percentage Staking where a percentage of the current betting bank is wagered each time. This means as we win our stakes are larger and conversely the stakes shrink when the betting bank decreases. However, intuitively we know these staking plans to be overly naive as we would be putting the same amount of money on a horse with low odds compared to a horse with high odds. As we are looking to maximise our profits we should be putting a larger stake on a low odds bet as the return will be less. To find the optimal staking plan we could take a correspondence course in statistics and dedicate several years into research. Fortunately we live in age where this research is at our fingertips. From probability theory we have the Kelly Strategy2 where the optimal percentage of our betting bank is calculated from the odds of the bet and our own estimate of the probability of the horse winning. Using an online Kelly Strategy Calculator just feed in the values to get the percentage of the betting bank to put on each horse. Now the Kelly Strategy can give us some scary percentage stakes if we have an initial run of high odds horses so we could adapt it to a Half Kelly Staking Plan where we wager half the percentage advised by the Kelly Strategy. This would result in a slower accumulation of gambling profits but a less hair-raising ride. The most important sports gambling advice to heed is only bet with funds you can afford to lose. Always gamble responsibly - if you feel you need help and advice with problem gambling go to http://www.gambleaware.co.uk.